Here at College Manor Veterinary Hospital we ALWAYS recommend all pets be microchipped as that is a permanent form of identification. 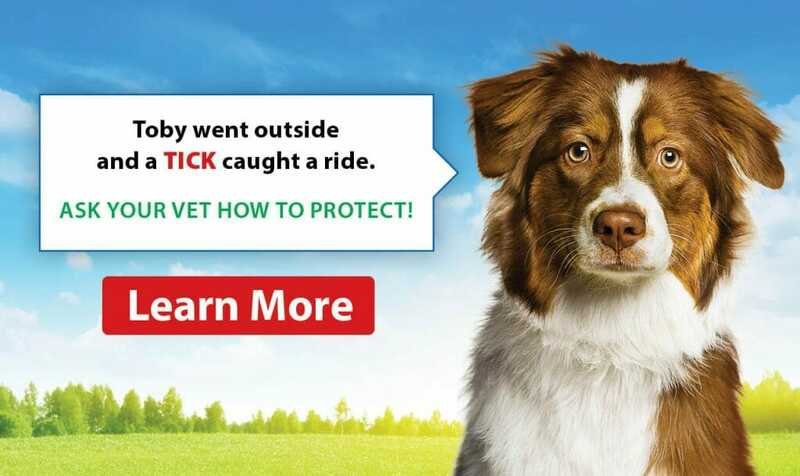 Collars and tags can readily fall off your dog, but the implantation of a microchip is permanent. Microchipping is important to identify your dog in the unfortunate event he or she gets out or runs away from your property. All stray animals or those recently adopted (that come into the clinic) are scanned for a microchip. This ensures that the proper owner is brought forth to regain ownership of the pet within the specified time limit before being put up for adoption at your local shelter. A microchip is a small electronic device that is inserted under the skin of your dog typically in the shoulder blade area. Microchipping is a painless procedure that can be done at any time as an outpatient procedure as it typically does not require any sedation or anesthesia. 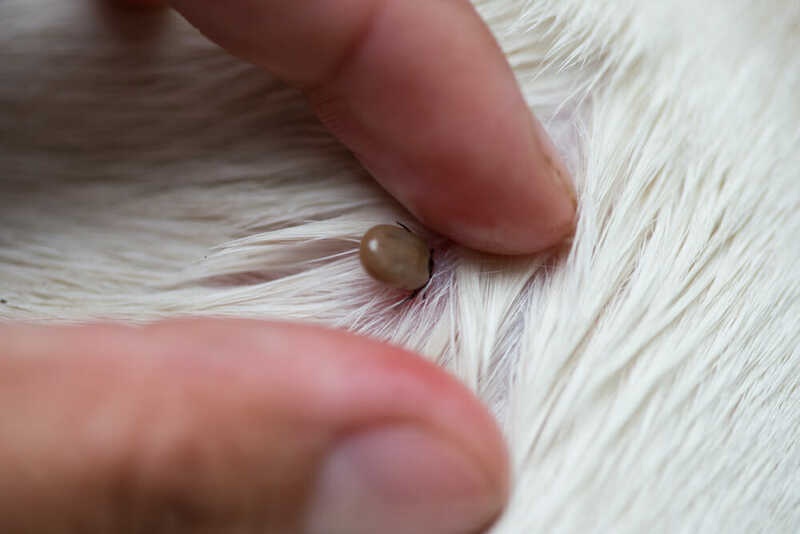 We just ask for a quick call a day or two ahead of the day you wish to have the chip implanted and we can schedule an appointment with one of our Registered Veterinary Receptionists or Technicians to perform the procedure. If you are an existing client at the College Manor Veterinary Hospital and we have developed a client-patient relationship with you and your dog, the typical fee to have a microchip implanted is $50 plus HST.